November 30, 2017 / Anna D.
Upon the purchase of the Star Wars franchise, Disney acquired another princess. The only thing is that this princess is a badass chick who is fighting for what she believes in. She is a do it herself diplomat that isn't afraid of negotiations with a blaster. She is what I love about the franchise. She definitely doesn't need a prince charming. Who is this awesome new princess you ask? Why, of course, it is the one and only Princess Leia. This princess is, in my completely biased opinion, the best of all the princesses in the Disney lineup. Only Leia could overcome the hurdles she was born with to become one of the greatest leaders of the ragtag rebellion that ultimately overthrew the Empire. She is the ultimate politician combined with warrior. She is compassionate as well as fierce. 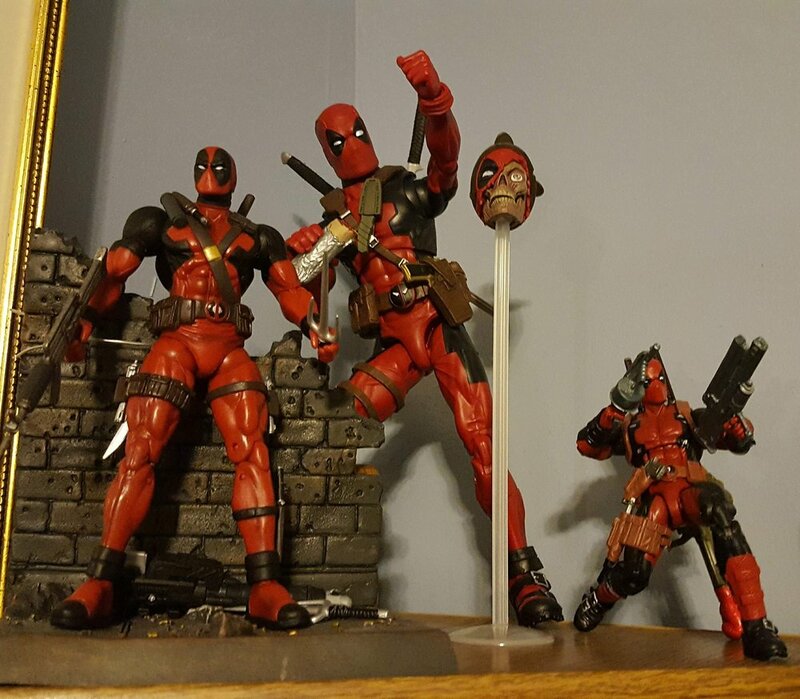 A true force to be reckoned with. The first words that come to mind when I think of Princess Leia (the character not Carrie Fisher, the actress) are fierce, unafraid, determined. I also see her as beautiful, compassionate and loving. There are so many facets to this character that her appearances in film have not done her justice. In the EU (Expanded Universe), she shows her true grit. She battles a Jedi trained Hutt and succeeds for goodness sake! Even in canon, she shows her ability to hold her head high no matter what by facing the criticism and outright anger when it is revealed that she is the daughter of Darth Vader. She deals with the entire ordeal of (for lack of a better definition) leaving politics to pursue the battle against the First Order. 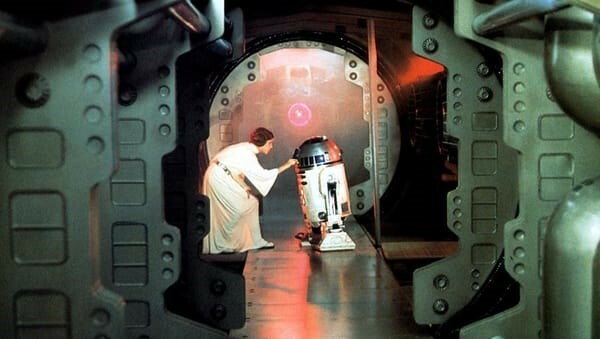 We are first introduced to Princess Leia as a figure in a long flowing white gown addressing an R2 unit. She is a distance away so we do not hear her voice or know what she is instructing the little droid to do. As the droid approaches, she steps back into the doorway, out of site. That little droid won’t tell a soul (save for Mr. Obi-Wan Kenobi) what he carries or what that mysterious lady in white told him. When Darth Vader captured her, he tortured her. He brought her to Moff Tarkin to see her home planet and everyone on it destroyed. She stayed strong. She never lost her hope that the rebellion would succeed. She cried, yes, but she never lost her faith in the cause. The poor woman was then rescued by 2 men who were never in possession of an exit strategy. She grabbed a blaster, fired a shot, and voila, exit strategy. We are gonna forget that they ended up in a garbage compactor and that Luke almost got eaten. We are also gonna forget that they all almost got killed when they fired a blaster and it ricocheted, bouncing off of every wall. She did it all without fussing over a broken nail or crying over a bruised knee. We have all, for the most part, watched the films. Many of us have read the books, both canon and EU. We all have our opinion of this character, and all of our opinions are valid. As a young girl, I wanted to be Princess Leia. 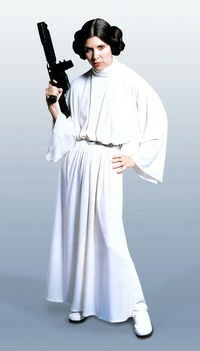 As a grown woman, I still want to be Princess Leia. She has many qualities that I aspire to have and a strength that I always want. Disney princesses, as a whole, are strong characters. The problem is that they all have the gender-typical hang ups. Cinderella is trapped in an abusive home situation and has to have a man basically save her from it. Snow White was in a similar situation only her stepmother wanted her dead. Ariel is very self-centered, like a teenager, and it takes a man to ground her. Belle needed the Beast. They all have that one thing. I bear those other princesses no ill will but I am a bit on the biased side. 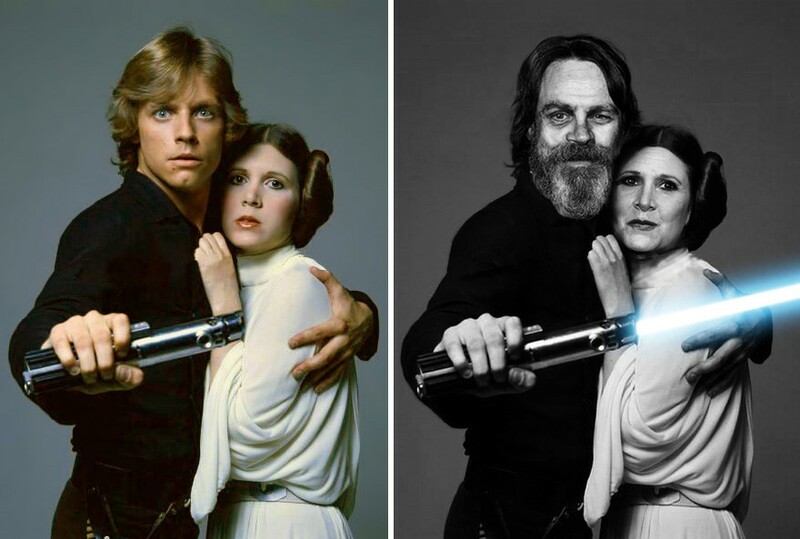 The Star Wars story is built on the strength of the Skywalker family. Leia is the Princess of Alderaan and the daughter of Anakin. She has the fire and fury of her father. She has the cultured diplomacy of her mother. She has The Force to help lead her. She is the one princess in Disney’s lineup that is truly a Princess. Long live the best, most awesome princess.